Fleur Borrelli is the UK’s first psycho-neuro-immunology clinician. Psycho-neuro-immunology is a multi-layered approach to medicine, which looks at the pathways to ill health and provides regenerative interventions. Fleur is also a health writer, appearing in many popular magazines. She regularly writes for Nutrition iMag, a magazine for healthcare professionals, and for Bite The Sun, a health initiative set up by The Alliance for Natural Health. 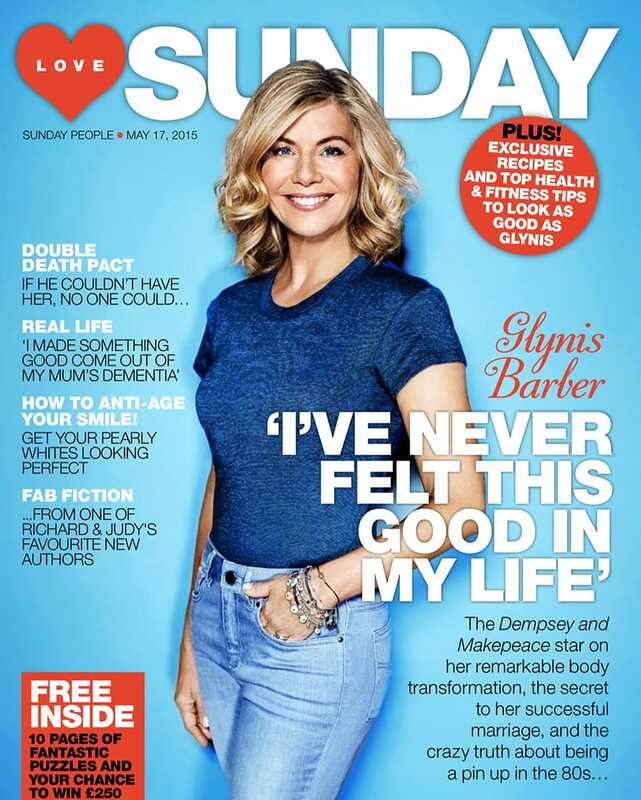 Glynis Barber is a well-known British actress both on stage and television. Best known for her role in Dempsey and Makepeace, she has also starred in numerous other TV series including Blake’s 7, Night & Day, Emmerdale, The Royal and most recently Eastenders. 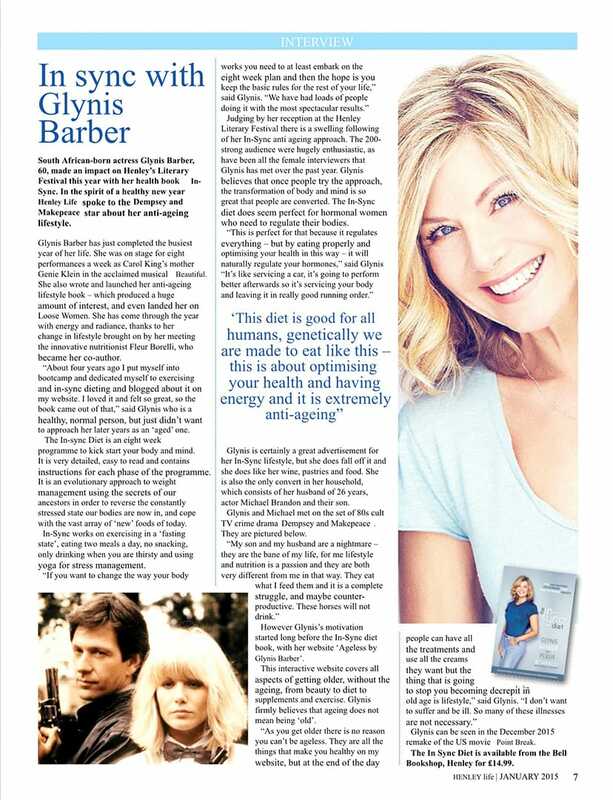 As well as acting, Glynis is passionate about all aspects of health, nutrition and exercise. 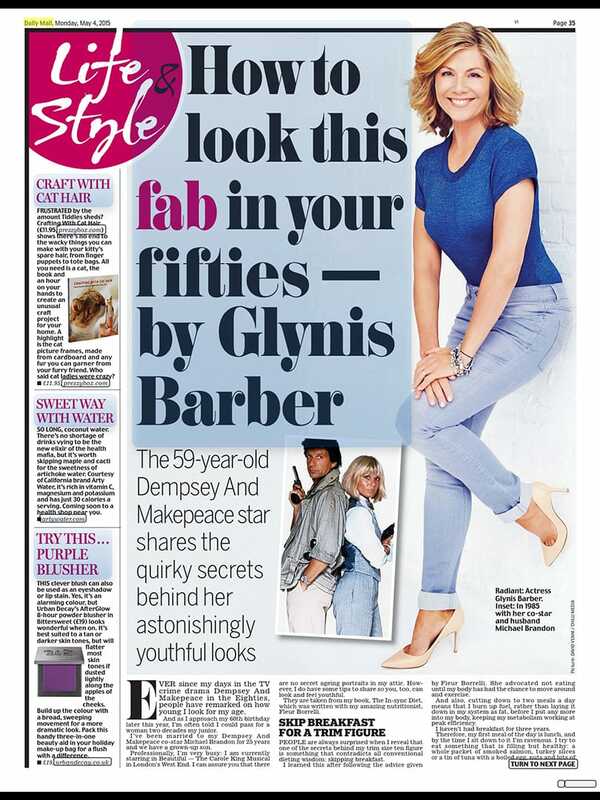 Her hugely successful Yoga Secrets Anti-Ageing DVD quickly sold out on QVC, and she also founded her lifestyle/anti-ageing website www.agelessbyglynisbarber.com. This is the story of how we came together and what we bring to you with our exciting user-friendly online 6 step plan, The In-Sync Diet. It has been carefully honed from our best-selling book into a six phase programme with lots of videos to help you along the way. As well as exercise videos and even a guided meditation, Glynis and Fleur will tell you what to expect in each phase. Each phase is based on the four pillars of health – Eat, Drink, Move and Rest. Each pillar gives you the essentials you need to achieve success. We know that most diets either don’t work or have few lasting effects.  The In-Sync Diet Plan works because it transforms your body from relying on sugar as an energy source, to burning fat. When you burn fat you not only look leaner and more toned, you drop weight and have much more energy too. Join us and the tens of thousands of other In-Syncers for your health and weight loss transformation.